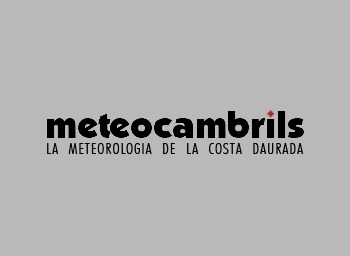 Meteocambrils created with the aim of providing information on weather in the town of Cambrils. 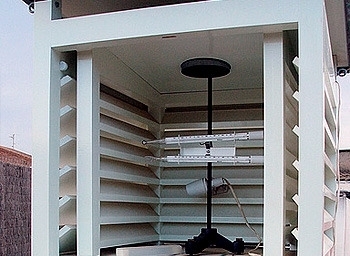 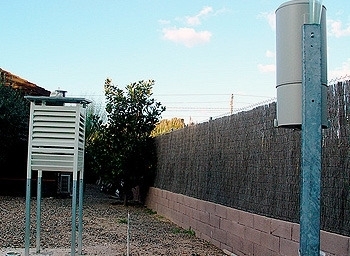 The weather station meteocambrils starts on January 1, 2004 for informational purposes and detailed his fellow citizens, tourism and visitors. 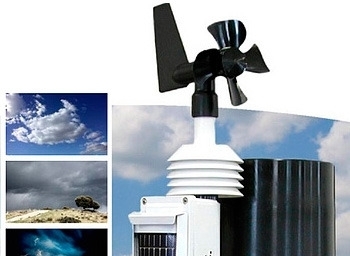 Official data, maps, forecasts and other information, are the property of Meteocat, INM, and Meteosat.